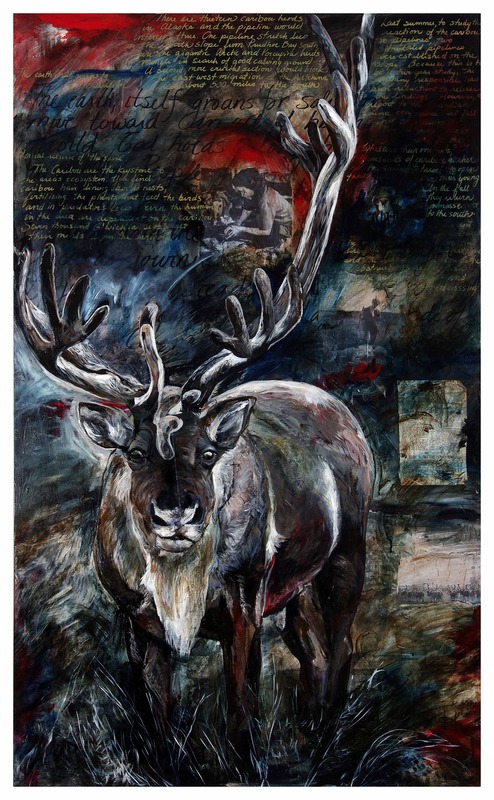 This entry was posted in Fine Arts, Gratitude, Music, Poetry and tagged Blues, Cam Koerselman, Ellen McIlwaine, film, Jasper, Music, Parks Canada, Paulette Dube, Poet, Porqupine Herds, Video, Woodland Caribou by Painter Lady. Bookmark the permalink. 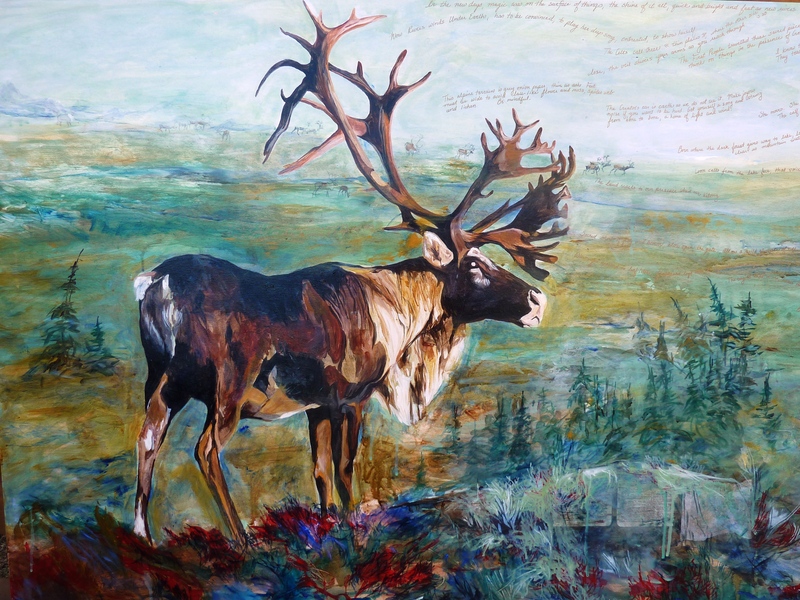 The caribou painting is wonderful and I’m so glad you shared the detail. 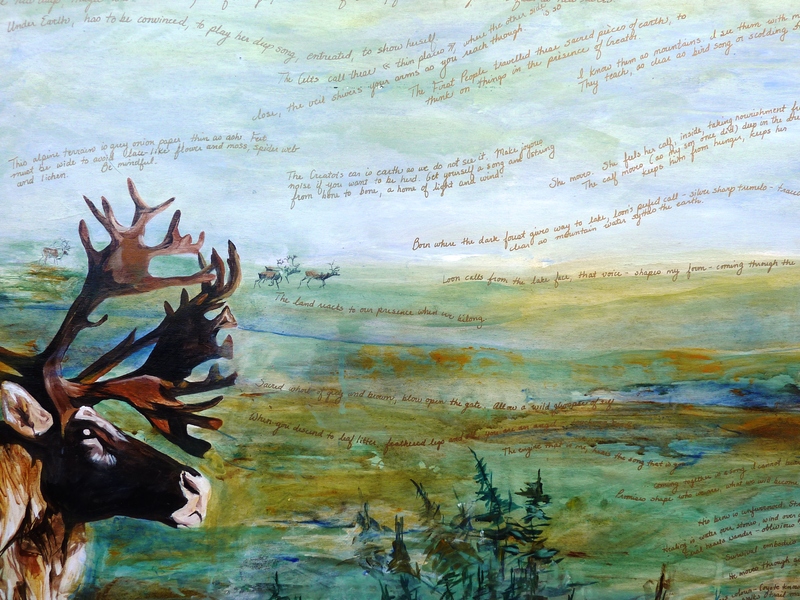 What a magical convergence of the arts – painting, poetry, and music. I’ve felt a kinship with this song ever since I heard the original version on the 1969 Blind Faith album. Wow! Thanks, for the comment, Steve! I’m going to go visit your blog right now…anything inspired by portraits of wildflowers is perfect for me, especially today! Have a beautiful New Year!